ForesTech provides a broad spectrum of custom forestry solutions and on the ground services to investment organizations, private landowners and public entities, backed by the highest levels of expertise in the industry. 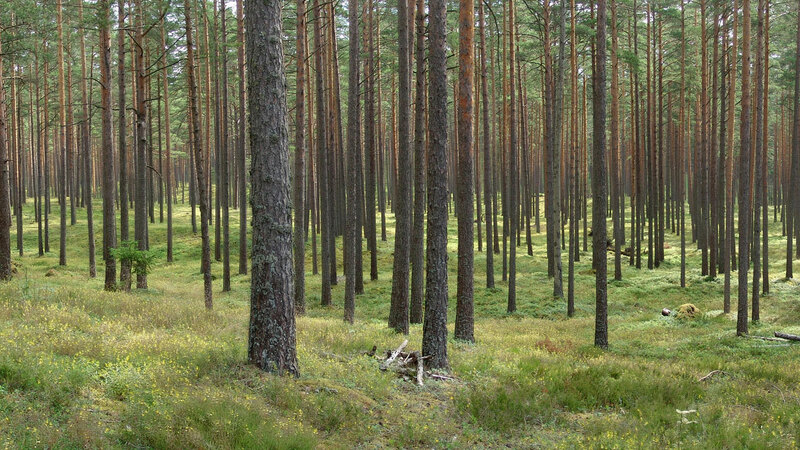 Just as all timberland owners and investors are unique, so is our approach to forestry consulting. ForesTech’s solutions and services are individualized to achieve our clients’ objectives, while maintaining compatibility with the attributes of their property. This specialized approach to forestry consulting enables our clients to meet their specific goals for their property, rather than settle for a “one size fits all” solution. The forestry professionals at ForesTech have decades of experience in developing custom solutions in response to the diverse and ever-changing challenges faced by all types and sizes of timberland owners. Our expertise and proprietary methods mean superior service and results.